This is one of the more memorable Indian weddings that we, the Ipoh Photographers have covered in recent times. What made this wedding a special one is the multi cultural and the multi religious aspect of the celebrations. Afternoon - Simple and yet interesting outdoor shoot. 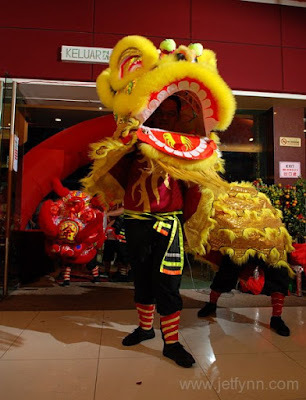 Evening - This one started of with a traditional Lion Dance. 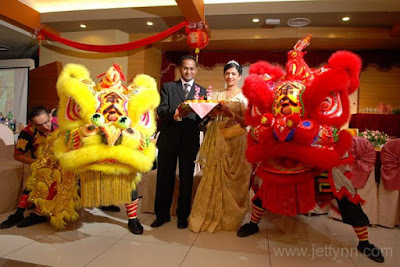 Hmmmmm.... A very Chinese "Lion Dance" in an Indian Wedding? This is already very interesting until dinner was about to be served. - Then a pastor came up on stage and gave a blessing before all of us partake in the food. We were like.....WOW! 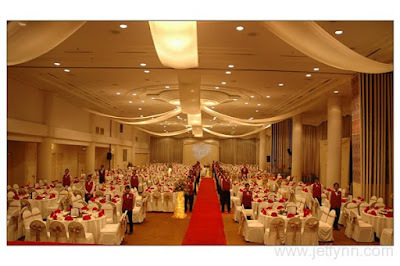 Indian, Chinese and even Christianity in an Indian Wedding. Not in my life I have had an experience like this. For this we have to thank Kohila & Reshma for giving us the opportunity to capture their wedding.